Disclosure: I received a necklace and journal from Embrace Grace in exchange for writing a review. 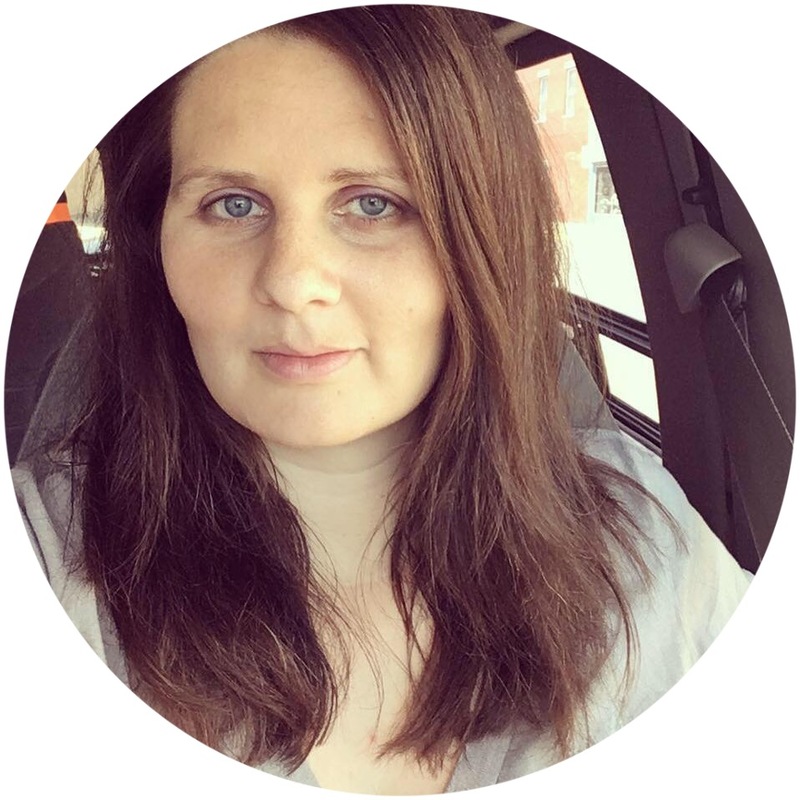 This post is part of the FrontGate Blogger Network but all opinions are my own. 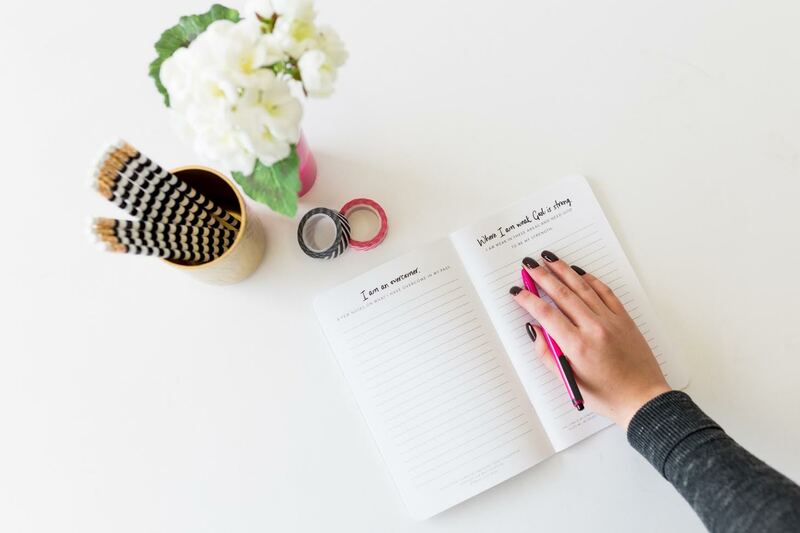 Embrace Grace is an organization that wants to help brave moms choose life and get plugged into a spiritual family so they can be saved, discipled, mentored and be a part of a community that loves them the way Jesus loves. Most churches advocate life, but once a brave and courageous girl chooses it a lot of times the church then steps away and has nothing to offer her for support at that point. She is then left with nine months of being scared, worried, and feeling alone. She journeys into a season of being a single mom without direction and guidance from a spiritual family. This is where the Body of Christ can minister to women who are desperately searching for a Savior. 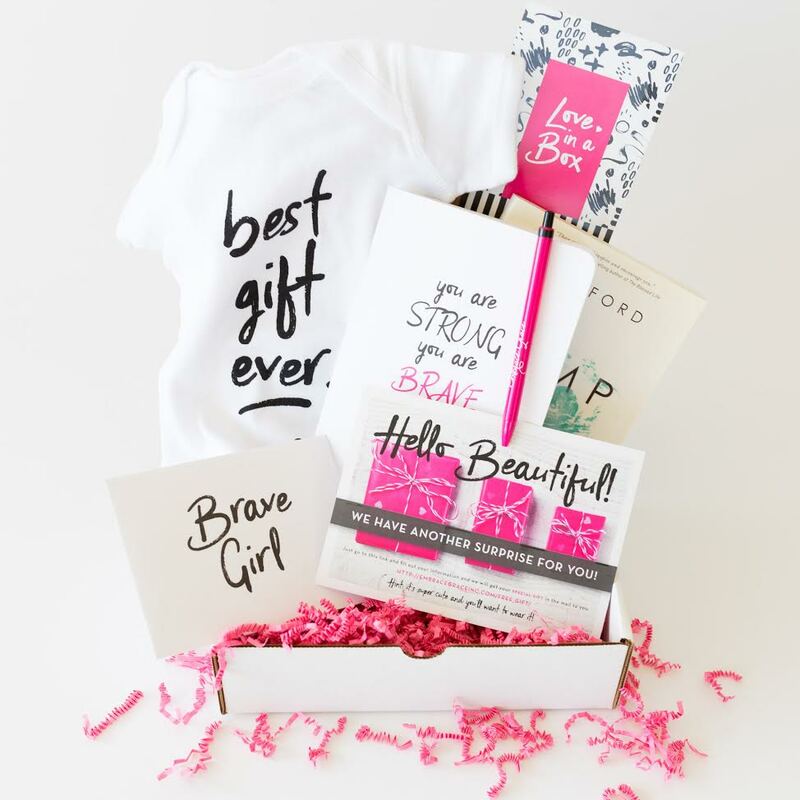 Embrace Graces offers churches curriculum and resources to be a safe, non-judgmental place for girls to run to instead of away from upon finding out they are pregnant. As a former young mom myself, I was immediately drawn to this organization and their ministry of LOVE. This is something I wanted to share about because their focus is on the young women and their babies, helping them to feel supported and wanted. I remember various discouraging people telling me how my first pregnancy at 18 years old was going to derail my life and that I needed to "get it taken care of." Even Christian people who I expected to be supportive seemed to only want to shame me and make me feel worse. The only perspective they provided was negative. Luckily, I had a loving boyfriend and other caring people who supported me. Not every girl is so fortunate, though. Boxes are distributed to pregnancy centers nation-wide and given to young, single women with positive pregnancy tests. The box is full of gifts that will inspire hope and impart love to a mom that may be scared for her future. 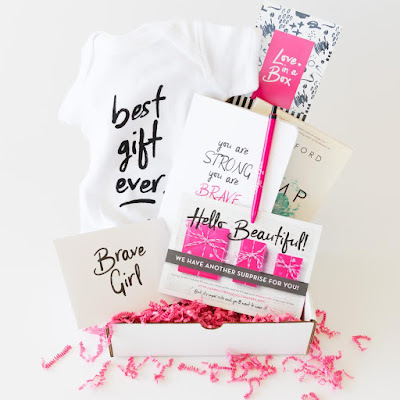 Each box consists of a Fearless Journal and pen, a Bump in Life book, a baby onesie, testimonial letters of girls that chose adoption and chose to parent, an invitation to join an Embrace Grace group, and a Brave Girl letter that can be written by YOU! For my review, I was given the necklace and journal that are included in the Love in the Box. The journal and necklace are beautiful - the journal is full of lots of thought provoking questions and the necklace features the words "pro love" as seen in my picture above. 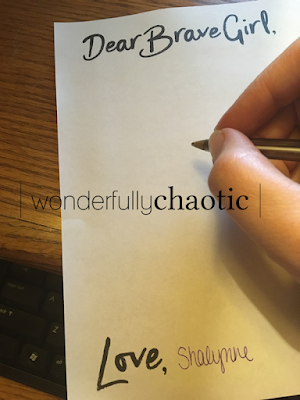 I also printed off a copy of their Brave Girl letter template and wrote out my own letter to be included in a future Love in a Box. You too have the opportunity to speak into the life of a mom that could possibly be contemplating a life or death decision. You can encourage, uplift, and inspire her to choose life and to get plugged into an Embrace Grace support group at a local church. 1. Start an Embrace Grace at your local church so young women with unplanned pregnancies have a support group. To get a starter guide, go HERE. 2. Partner with Embrace Grace through prayer and support - learn more about how to donate HERE. 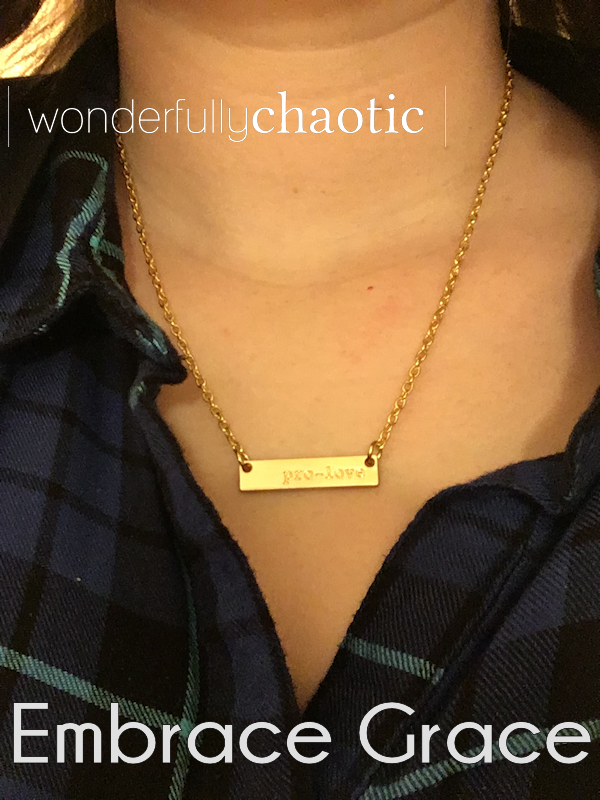 Want to win a journal & necklace like the one I reviewed above?